P.A.G.E. 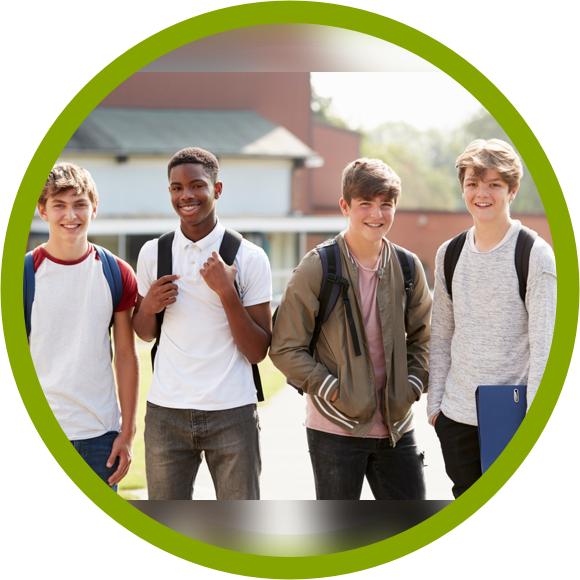 promotes the healthy development of adolescents in grades 3-12 through a unique combination of weekly peer group meetings, engaging curriculum and community service learning, facilitated by caring, responsive and knowledgeable adults. P.A.G.E. fosters protective factors and prevents risk among participating youth with opportunities to learn new knowledge and skills and to practice them in an emotionally safe and supportive environment. P.A.G.E. has been implemented variety of settings, including urban, in school, after-school, and through community organizations. Raise Up programs follow pro-social skills curriculums that offers a wide variety of group activities in the areas of Communication, Manhood, Self-Esteem, Healthy Relationships, Responsibility, Emotions, Conflict Resolution, Stress Management, Anger Management, and more. Our Facilitators teach and reinforce new skills in four phases during weekly groups: Modeling, Coaching, Feedback, & Application. Summer P.A.G.E. provides on-going support for children between the ages of 11 and 12 by developing their social emotional skills and workforce skills needed for the 21st Century economy. Summer P.A.G.E. uses creative methods to set participants up for a successful school year and a successful future to be critical thinkers and problem solvers. 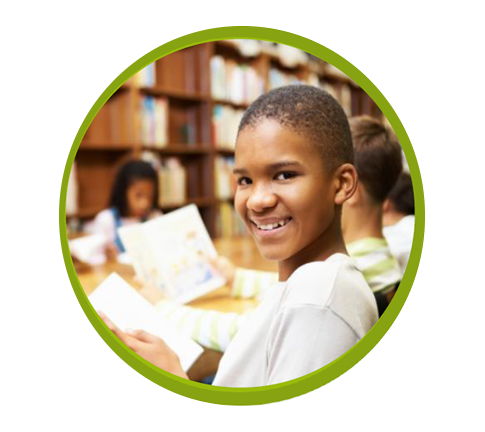 This evidence based program focuses on closing the achievement gap through quality summer learning. Teen Summer P.A.G.E. Camp is a sleep away experience specifically designed for empowering teens and helping them develop tools to create a purpose filled future. 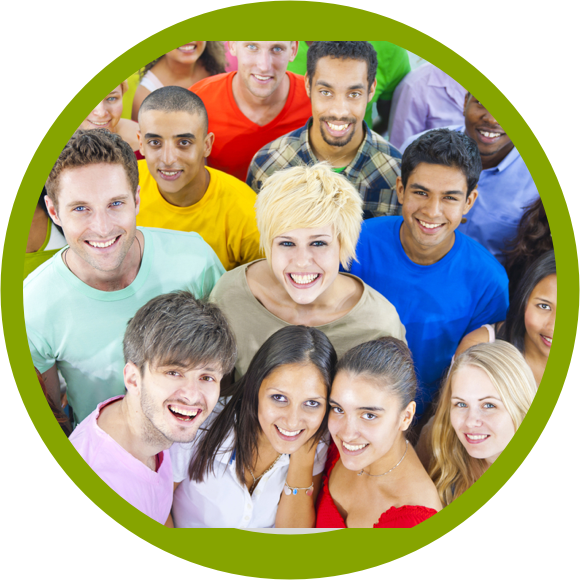 This experience is for teens between the ages of 13 and 18 with a GPA of at least a 2.5. Teen Summer P.A.G.E is a 5-part series to be covered over the course of five summers. Each summer builds upon the previous summer. The aim of the annual Teen Circle Summit is to provide a safe forum where multicultural youth, in grades 8-12, come together to discuss issues important to them, be educated with tangible tools to create solutions, and to directly express their opinions through empowerment. The summit includes experiential learning workshops, opportunities to hear from inspirational speakers, and opportunities to form new friendships with other like-minded young people. The summit is planned and led by Youth Ambassadors to empower and educate other youth.